In 2008, my husband, myself, and 3 children, decided to follow a dream. Matt was as good as promised an entry into a PhD program back in the Los Angeles area. We moved back there, planning on temporarily staying with my parents only to find three major things happen: my brother also moved in with my parents with his kids (Yes, it was a 2 bedroom condo), my husband could not find a job, and my husband was refused entry onto the PhD program. Amazing story! Thank you for the light! God bless you! Thank you for the encouragement Cheyenne. Great Story. So wonderful to follow the leading of Jesus in your lives. Praying that we will follow the way of Jesus! Amazing story, Kelly! God bless your family. I love following you. 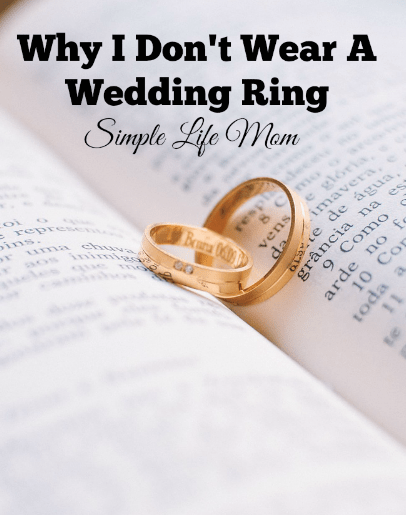 On a funny note, the entire page was filled with wedding ring adds, when I clicked to read the story. ?? Kelly, so encouraged by your story. I spent 2 weeks on a mission rip with my daughter in Rwanda this past summer.. Our church, Oikos Ministries, is a network of house churches of those seeking to be obedient to the scriptures and walk in the light of fellowship. The Lord gave me the scripture, prior to going, “Do not store up your treasures on earth, where moths and rust destroy and thieves break in to steal.” I’ve also been meditating on the story of the rich young ruler. 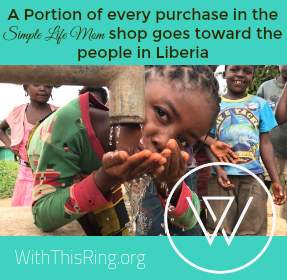 I’ve looked at my wedding ring since then and thought how it could provide much for those truly in need there. Thank you for your obedience and encouragement. May the Lord continue to give you deeper revelation. You might be interested in the book “Biblical Church” by Teryl Hebert. He had pastors training conference in Kigali to share principles of house church. We supply fresh water filters as well. Exciting to hear of your labors for His Kingdom. Kelly, I was really moved by your post. 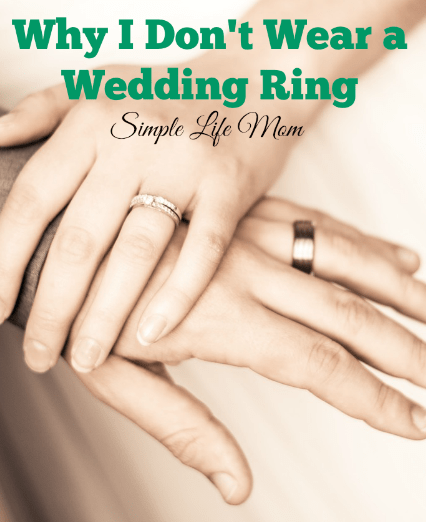 I immediately thought how difficult it would be to give up my beloved wedding ring. Yet I thought it was a real sacrificial gift that you gave. I know that not everyone is asked to do that. However, I was reminded that I had long been wondering what to do with my wedding/engagement set from my first marriage. It was a beautiful ring, I’d had it personally designed. Because it seemed tainted by divorce, I knew neither one of my boys would want it. So, while coming up with excuses for more than a week or two, I just returned from the post office where I sent my ring off to be processed with the proceeds going to With This Ring. It wasn’t easy and much emotion went with it, but I trust God to do with it as He sees fit. The comfort in doing all of this today . . . after I got back, I found several emails talking about “Giving Tuesday”. Well, today I gave. I felt I had to write because sometimes God has ways of bringing things to us in the strangest most beautiful ways. I am a physical therapist by profession and having recently retired I felt it was time to give back. I belong to a non profit organization called FOR U (Friends of the Redeemer United) run by a wonderful young lady from Mississippi. She now lives in Jamaica and runs a physical therapy clinic there for all Jamaicans who cannot afford outpatient care. Hypertension is a huge problem in Jamaican and many people even young individuals in their 20s and 30s have strokes and literally have no way of going back to being Moms and Dads or being employed because they have no access to the care they need. We depend solely on fundraising to keep our clinic open. It’s an ongoing struggle but so worth it. I am a new beekeeper and decided that I am going to sell my honey to raise money for the clinic. I also thought that I could use the honey to make other sellable items such as soaps. I happened upon your book and read it cover to cover. 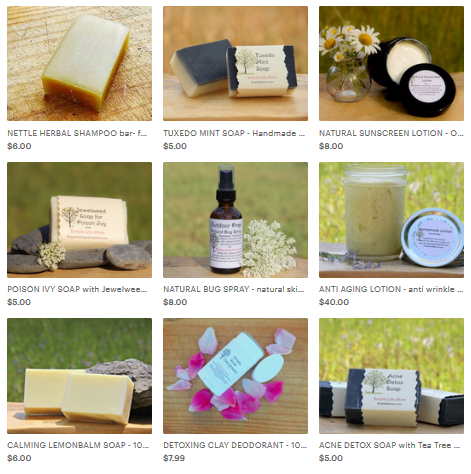 Today when I sat down to order supplies I went onto your website to see where you order your oils etc. This article caught my eye because of the word Africa in your opening few sentences. I went ahaead and read it fully and was deeply moved by your story and blown away by our similar backgrounds. I was born in Zimbabwe as well and also lived in South Africa and Kenya growing up. I currently live in PA. I have been in a doubting frame of mind lately feeling that my efforts may be futile. Your story has renewed my belief that no contribution regardless of size is inconsequential. Of all the books I could have picked to learn soap making, I unknowingly picked a fellow Zimbabwean who shares the same desire to give back. Feels like Divine intervention to me. I feel that through you God is letting me know to forge ahead. Wow Michelle, God does work in amazing ways. Many blessings to you as you listen to Him.